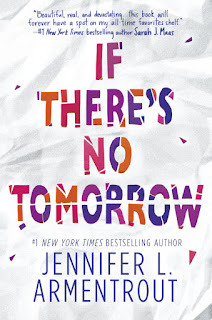 This week, I'm super excited for If There's No Tomorrow by Jennifer L. Armentrout! 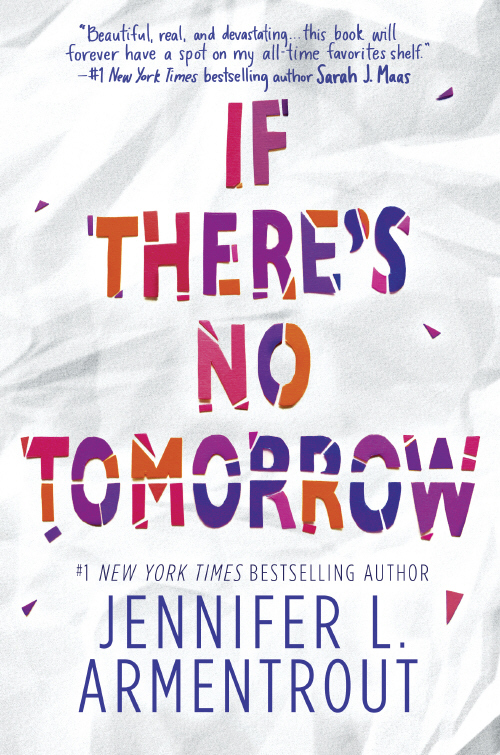 I have loved all of Jennifer's books that I've read, and so I have no doubt that I'll enjoy this one. I'm a bigger fan of her paranormals than her contemporaries, but I still enjoy them. OH YES I am excited for the new JLA book but then again I'm always excited to read her books bright side of being behind is that I always have more to look forward too!